The Randburg Magistrate’s Court has withdrawn one count of culpable homicide against Duduzane Zuma. This is in relation to the death of Nanki Mashaba, one of the passengers who died later in hospital, after Zuma’s vehicle collided with a minibus-taxi on the M1 highway in Johannesburg in February 2014. He now faces one count of culpable homicide for the death of Phumzile Dube, also a passenger in the taxi. Zuma has pleaded not guilty to one count culpable homicide and negligent driving. In late 2017, lobby group AfriForum gave the NPA an ultimatum to prosecute Zuma for culpable homicide, saying if this didn’t happen, they would privately prosecute him. AfriForum’s Gerrie Nel said the NPA erred in its 2015 decision not to prosecute him for his role in the fatal car crash. The media has been granted partial access to #DuduzaneZuma culpable homicide trial. We are allowed to film the first 15 minutes before, and 15 minutes after proceedings. 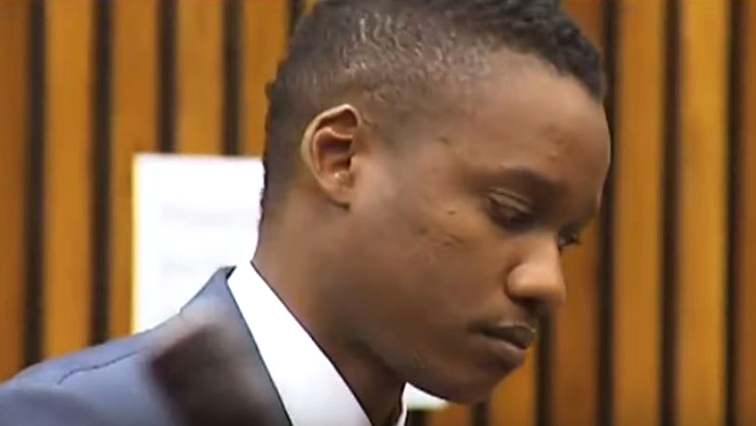 The post State withdraws second charge against Duduzane Zuma appeared first on SABC News – Breaking news, special reports, world, business, sport coverage of all South African current events. Africa's news leader..